The strange and interesting tale of the Kappa. Thanks to Allen for co-writing this with me. 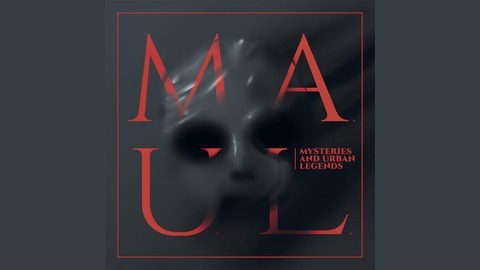 To contact us you can find our twitter @maulpodcast, on instagram we're @maulpodcast. 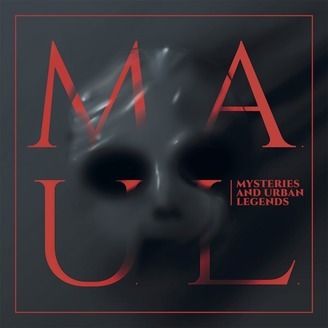 Our facebook is www.facebook.com/maulpodcast.